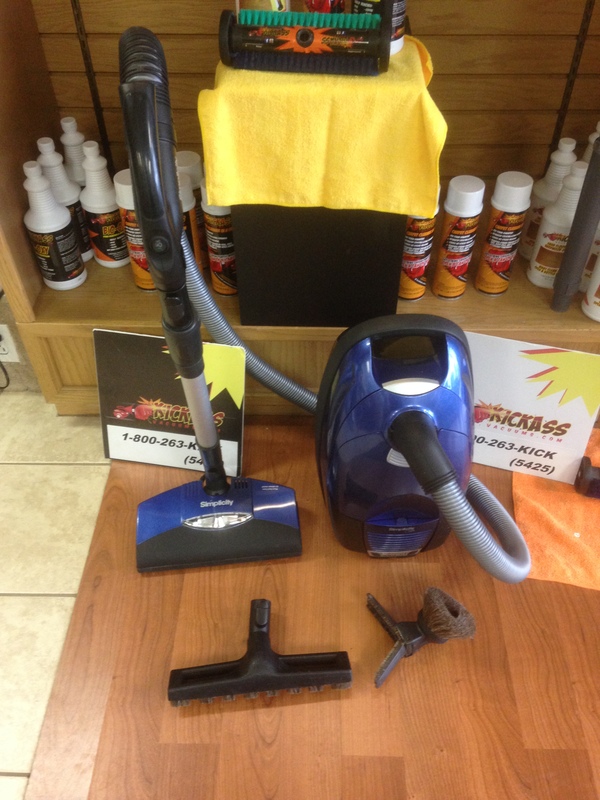 We sell and service Simplicity Vacuum Cleaners. Pickup & Delivery Available for former Sweeps Vacuum Customers. Call A KickAssVacuums.com Customer Service Super Hero! Bags Filters Supplies Available for all Simplicity Vacuum Cleaners! We are an Authorized Simplicity Dealer. Use Simplicity Cinch In Excellent Condition! Only $199! Pinkerton & Boomer - The KickAssVacuums Dogs. This has nothing to do with Vacuum Cleaners - just a couple of cool dogs. Does it Make The Air in Your Home Cleaner or Dirtier? Where Should You Purchase It?